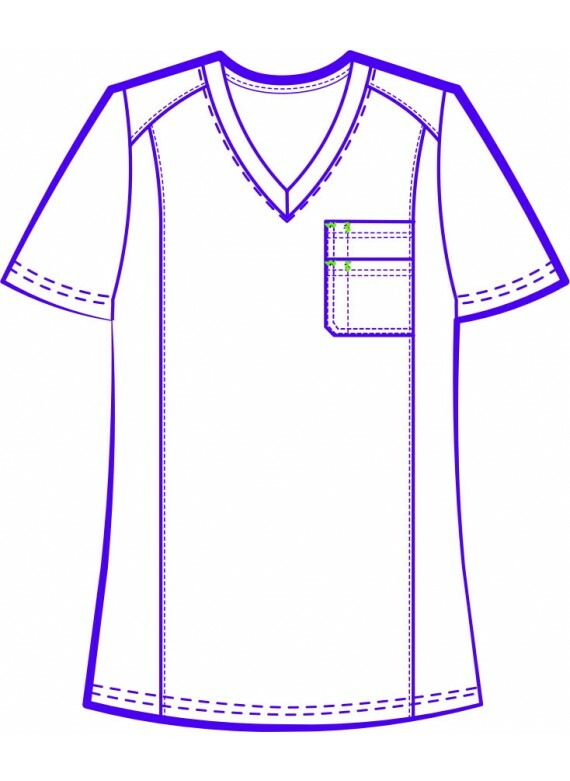 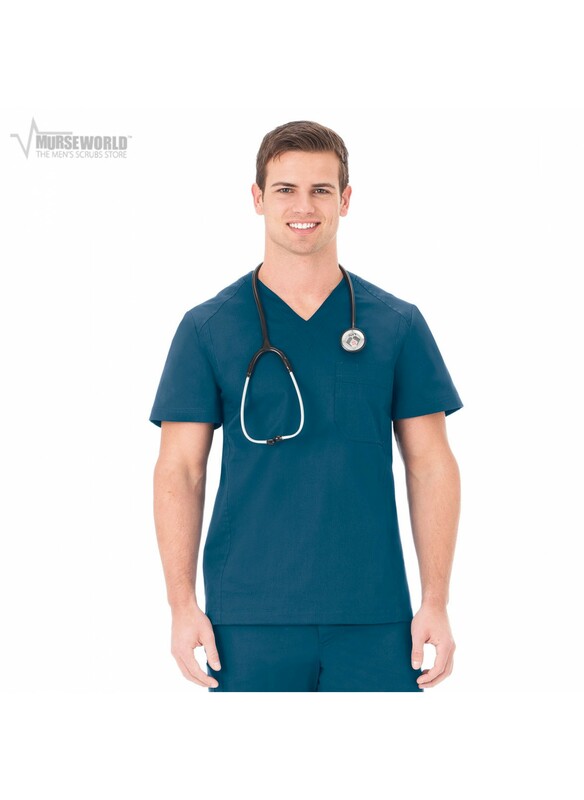 The White Swan BIO (bring it on) 19044 Men's Ultimate V-Neck Scrub Top is designed for serious professionals who want a dependable and durable nursing uniform. 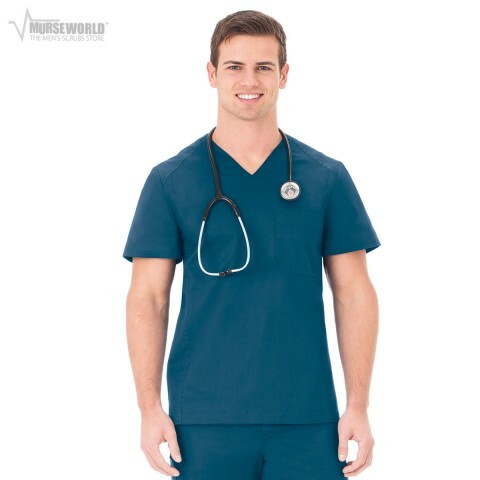 Featuring a stretch fabric that moves with you all day long, these scrubs will quickly become a favorite of yours. 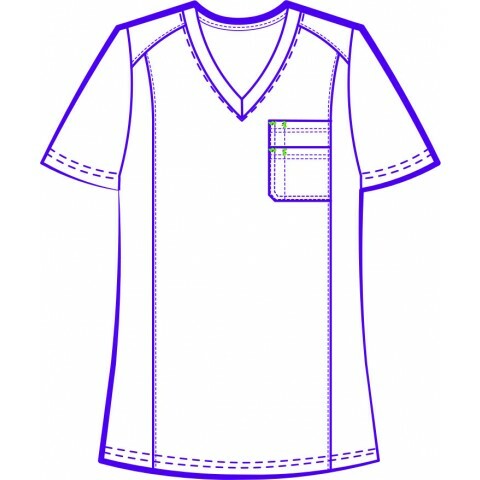 A mitered double chest pocket offers you space to store essentials in.